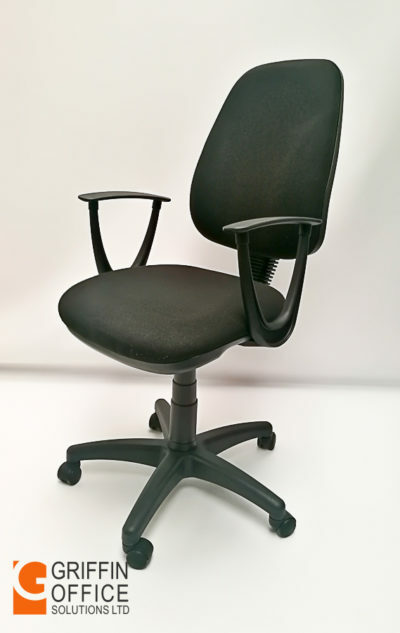 Available in left and right-handed options. Measures 1600 x 800 x 1000 (on the waved end). 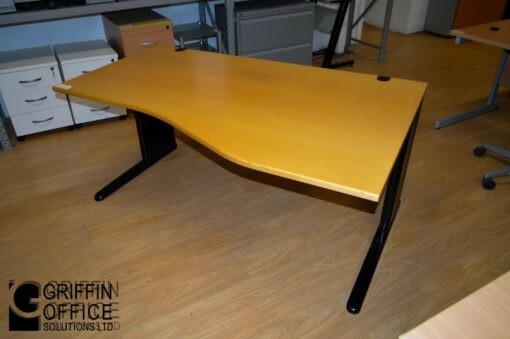 This wave desk is currently on special offer for only €25 + VAT. 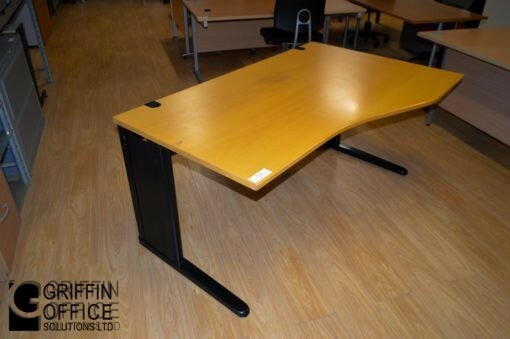 Sitting on a black solid steel frame, this wave desk is also available in left and right-handed options. Dimensions are 1600 x 800 x 1000 (on the waved end). 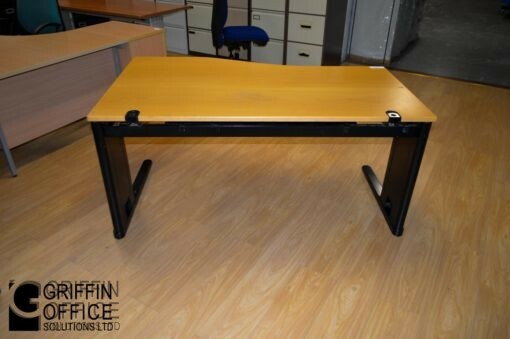 Excellent condition and superb value at only €25 + VAT. 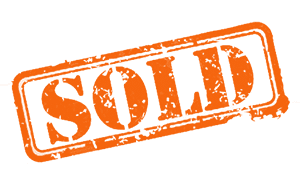 Normally priced at €120 + VAT, these will sell out quickly. To see our range of desks, please click here.